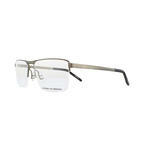 For glasses that make an unforgettable impact, Porsche Design is truly unique. 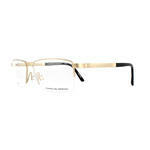 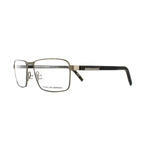 Combining practicality with cutting-edge design, these frames bring elegance and luxury eye-wear to a new level. 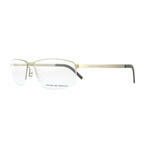 Porsche Design uses only the most advanced, high quality materials, combining traditional craftsmanship with state-of-the-art technology. 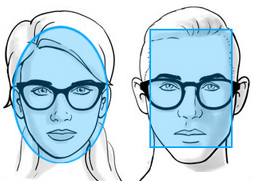 Not only are they a statement of timeless fashion and aesthetics; they represent the ultimate fusion of physiognomy and optics. 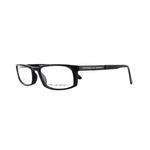 For glasses that define the unbridled, uncompromising spirit of passion, precision and performance, Porsche Design is a brand unequalled. 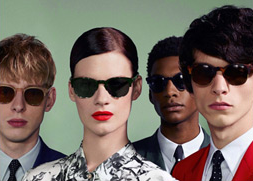 And now at Discounted Sunglasses, you can have your own piece of effortless cool and style. 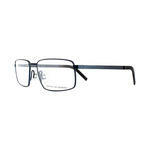 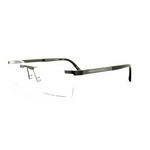 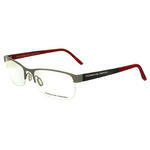 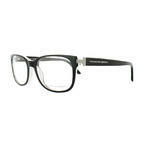 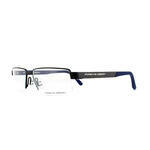 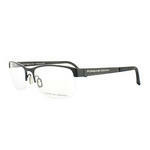 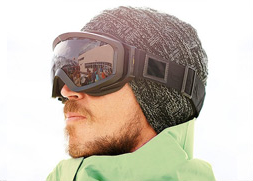 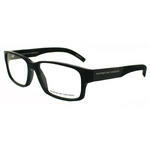 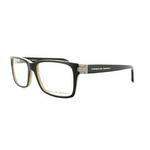 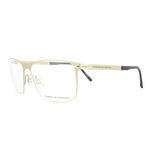 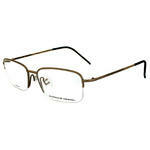 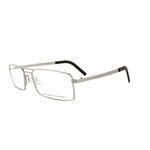 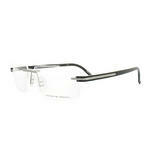 We have a range of some of the cheapest Porsche Design frames anywhere online. 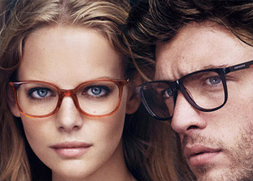 For customers in the UK and Northern Ireland, all glasses are sent directly to your door, free of charge within 2-3 working days.